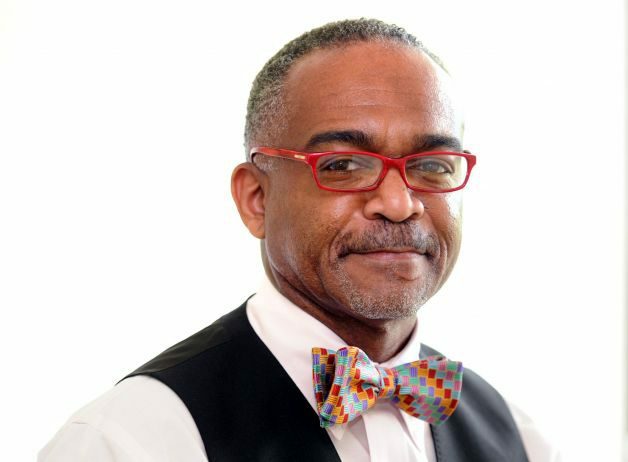 Dr. Paul Reginald Lowe, Sr. is the co-founder and CEO of Pinnacle Educational Center; and is one of the world's leading independent educational consultants and expert admissions advisors. Pinnacle Educational Center which has expanded into a network of admissions advisory services: Pinnacle Educational Center Admissions Advisors Group. As a global admissions expert, Dr. Lowe and his team help students gain admissions to top private schools, Ivy league and highly selective colleges, medical schools and BS/MD programs. Dr. Lowe also specializes in helping students get into their top choice private school and colleges after they have been waitlisted, deferred or rejected.